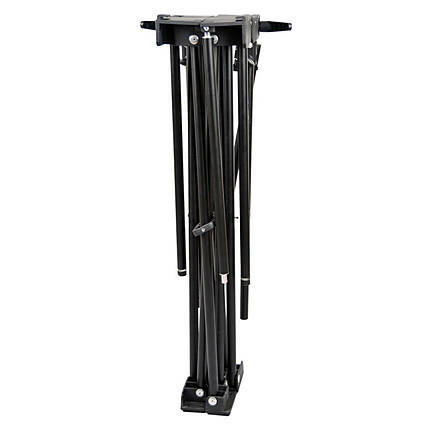 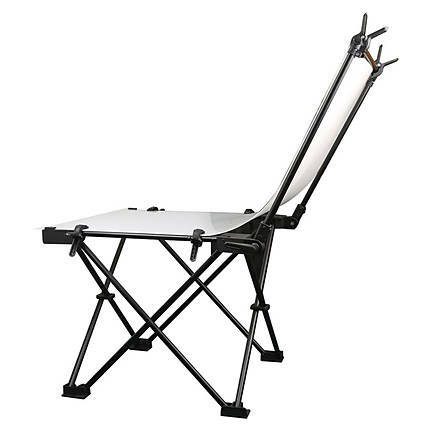 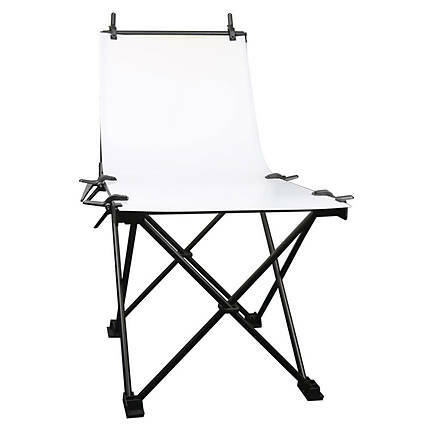 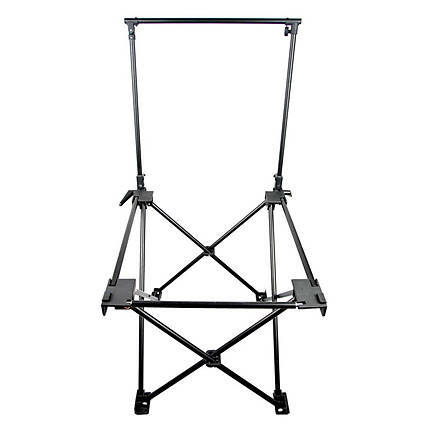 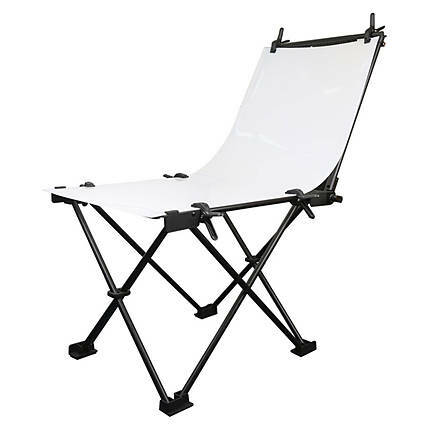 The Godox FPT-100200 100 x 200 cm Portable Studio Folded Photo Table is a practical accessory that can be effortlessly assembled and disassembled in 3 easy steps for a variety of photography sessions. 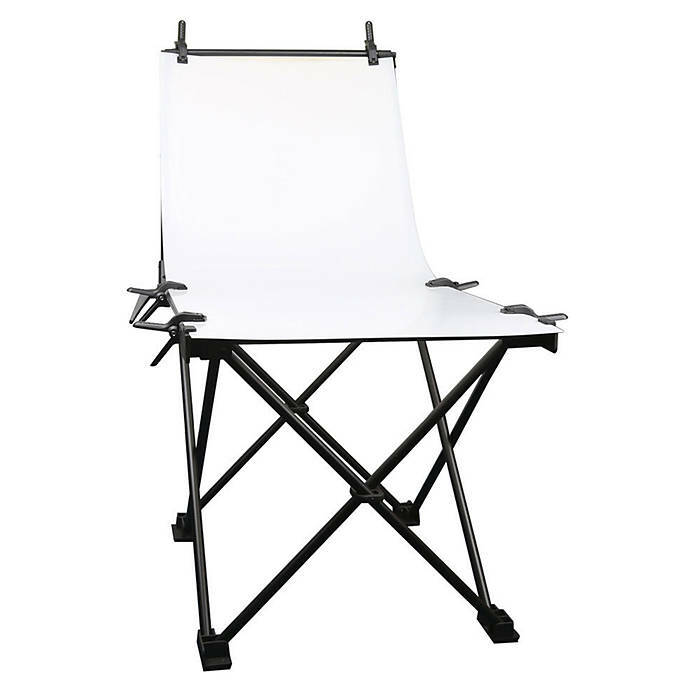 It has a unibody design that allows you to fold and store it when not in use, thus, saving space. 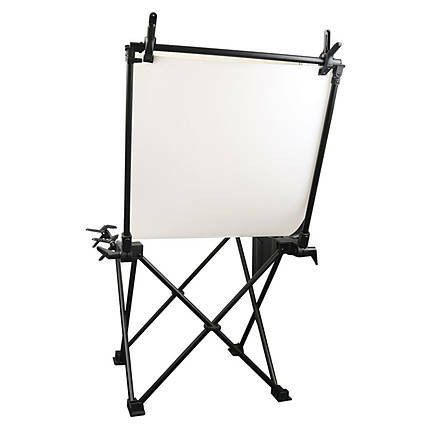 For added versatility, the translucent PVC board gives you the freedom to choose between a glossy or frosted surface. 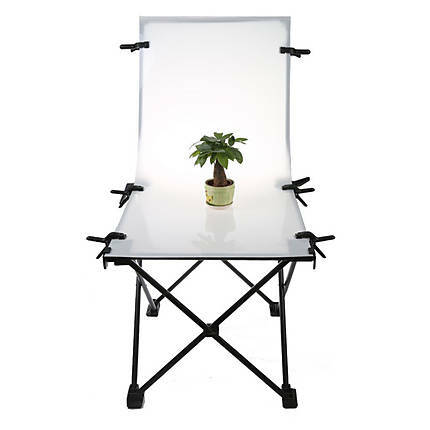 In order to achieve creative light effects with ease, you can adjust the back of the photo table.